1ST ONLINE BUSINESS SCHOOL That PAYS! : H U R R A Y... 2 0 1 5 is H E R E ! ! ! 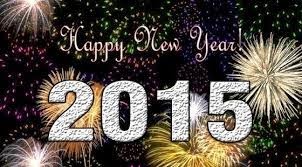 HURRAY… 2 0 1 5 is Here at LAST!!! We have every reason and course to be glad and grateful to God Almighty. 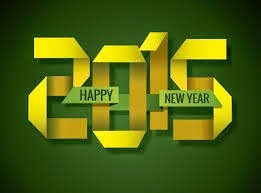 It is a brand new day in a brand new year, 2015 for us all. It is our PAYDAY (Week 13) for all qualified members… and they have all been paid directly into their local bank accounts. A beautiful and encouraging way to start a New Year! Also, today marks our first 90th Day of pre-launch operation. We thank God and you all for being part of this vision to empower and liberate humanity through The Knowledge & Cash Revolution. For this and many more, we sincerely pray that this New Year (2015) brings to you abundant happiness, incredible wealth and everlasting joy in all the good things of life. So let’s reach out to the world and live our dreams with The 1st ONLINE BUSINESS SCHOOL That PAYS! This New Year, more than ever before, we are poised, more determined and committed to help empower many more people achieve their desired dream lifestyle of freedom and abundance.